We all know how it goes…half the photos we take of our fast-moving kids end up being a blurry mess. 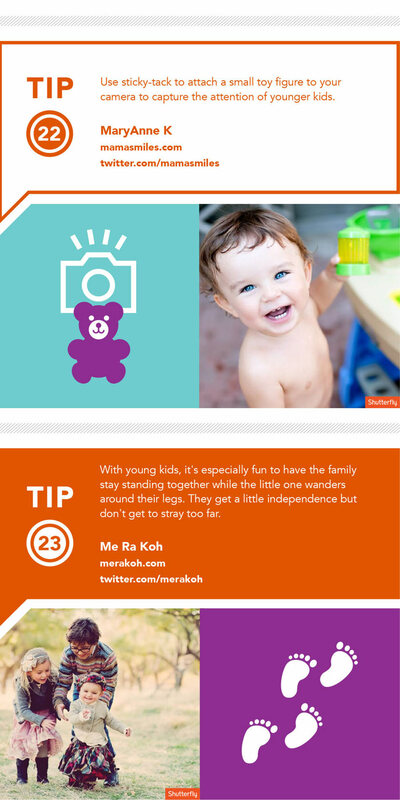 Shutterfly, purveyors of awesome stationery and gifts for families, gathered up tips from some of the most awesome family photographers around to help moms and dads out there take better photos of fast moving kids. Keep these simple tips in mind the next time you need to take pictures of fast moving objects, and you'll be shooting better photos of your kids in no time! Got a tip for capturing photos of fast moving children? Let us know in the comments below! Is My Husband Over Photographing Our Kids?